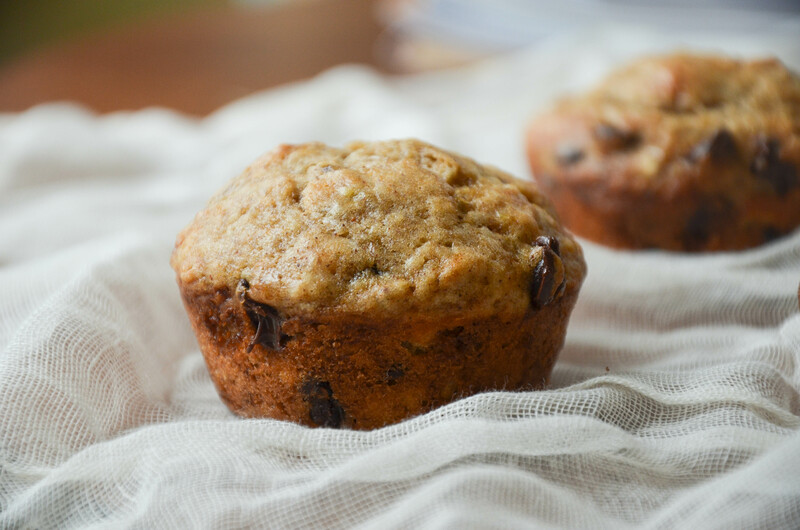 But for today, I’ll leave you with a fantastic muffin recipe that will knock your socks off. 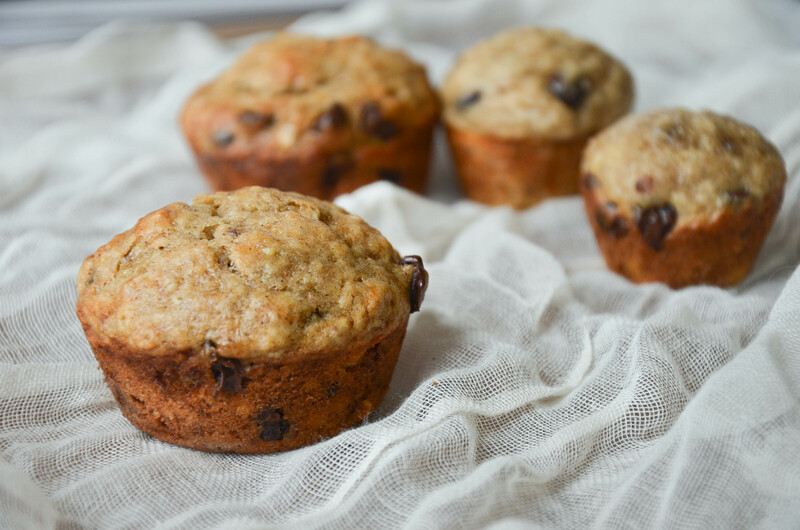 Thanks to my co-worker for the recipe suggestion, I made these Greek Yogurt Banana Chocolate Chip Muffins in an attempt to use up overripe bananas sitting in the freezer. Damn are these satisfying. The yogurt is a great binding ingredient, replacing much of the oil but retaining the moisture. 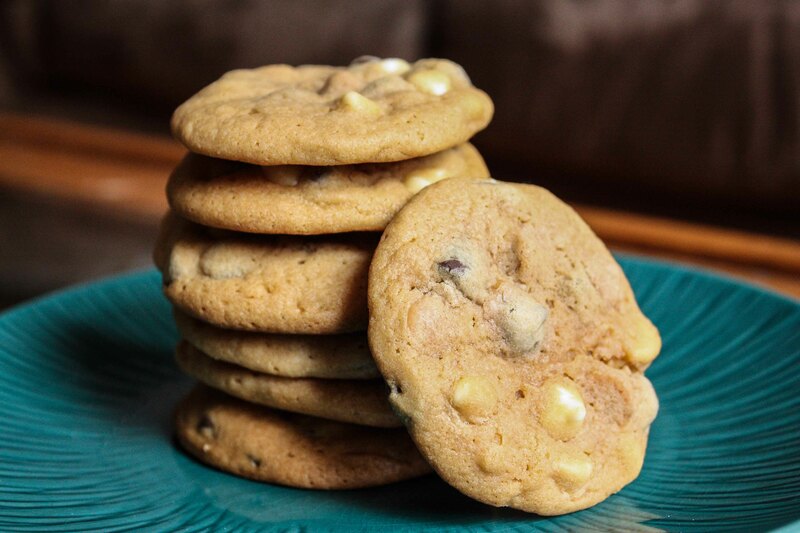 I added some chocolate chips, because, well…everything is better with chocolate. You only live once, right? Preheat oven to 350 degrees. Grease and flour muffin pans. In a large bowl, mash banana. Add egg, yogurt, oil, sugar, vanilla and spices. Whisk well. Add the remaining dry ingredients, stirring just until combined. Fold in chocolate chips. Spoon batter into muffin tins until three-quarters full. Bake for 20-22 minutes (10-11 minutes for mini muffins). A toothpick should come out clean. Let cool for 15 minutes before removing from pan. 18 years ago, my family moved into a new house. The neighbors across the street, Bob and Barb, brought over housewarming cookies. They were so delicious that we asked for the recipe. We’ve since given a batch of these divine treats to almost every new neighbor, including most recently a young couple up the street. Now, what makes these cookies so damn delicious? Coffee. And two kinds of coffee! Instant espresso dissolved in water, as well as ground coffee. Sounds gross, or overwhelming in flavor, but believe me (and the other 8 neighbors) that the minute amount of coffee actually brings out the chocolate flavors. Preheat oven to 350 degrees. Grease cookie sheets. Cream butter, sugars, egg and vanilla. Beat in flour, salt, powder, soda, and coffees. 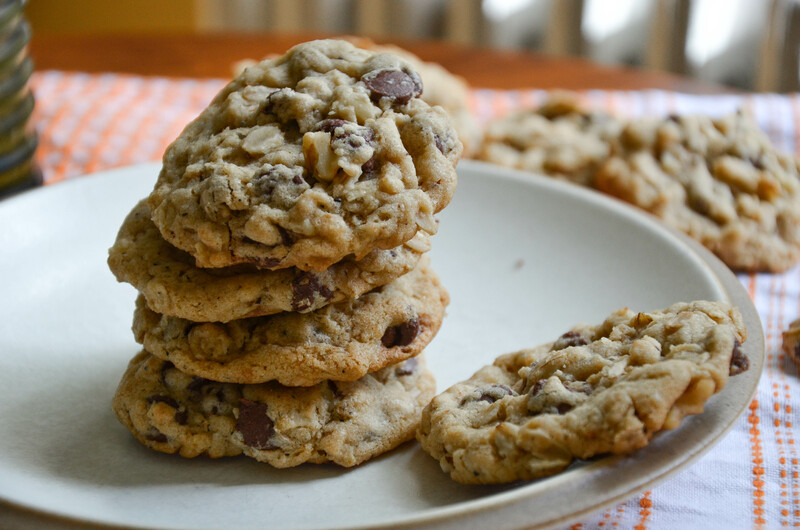 By hand, mix oatmeal, chocolate and walnuts into the dough. 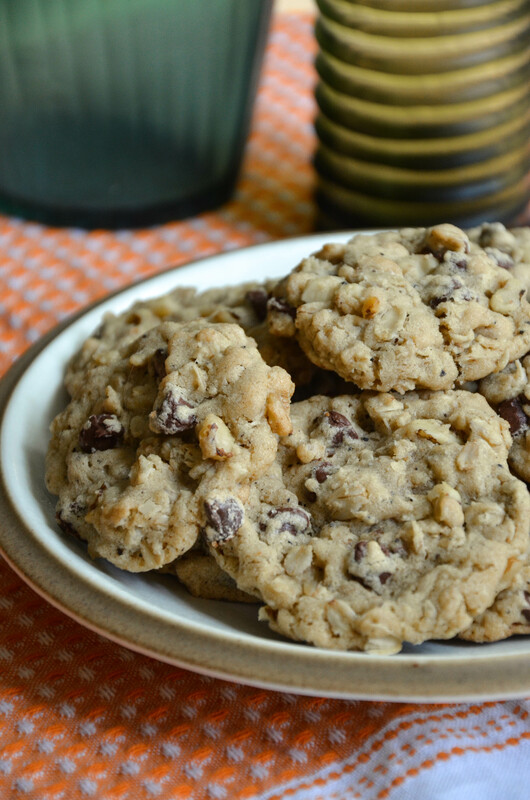 Place tablespoon-sized drops of dough on greased cookie sheet. Bake for 10 minutes. Let cool for 2 minutes, then transfer to cookie rack. Father’s Day reminds me of the weekly Sunday drives I used to take with my Dad to visit my grandparents, NPR always filling the car. Upon arrival: a freshly baked tray of cookies. But peanut butter also always reminds me of my father–it seems to be a mainstay in the kitchen, whether for sandwiches or a simple dollop straight from the spoon. 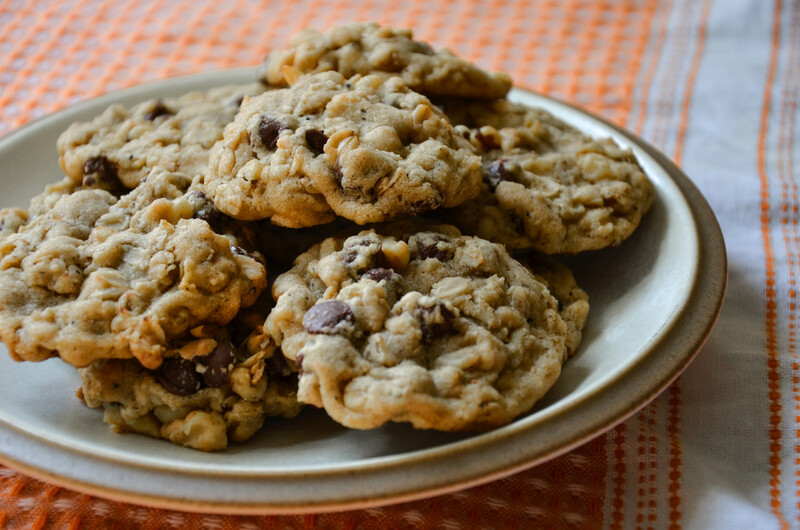 And so, I tested out these Oatmeal Peanut Butter Chocolate Chip Cookies, with a recipe thanks to Tasty Kitchen and Two Peas and Their Pod. 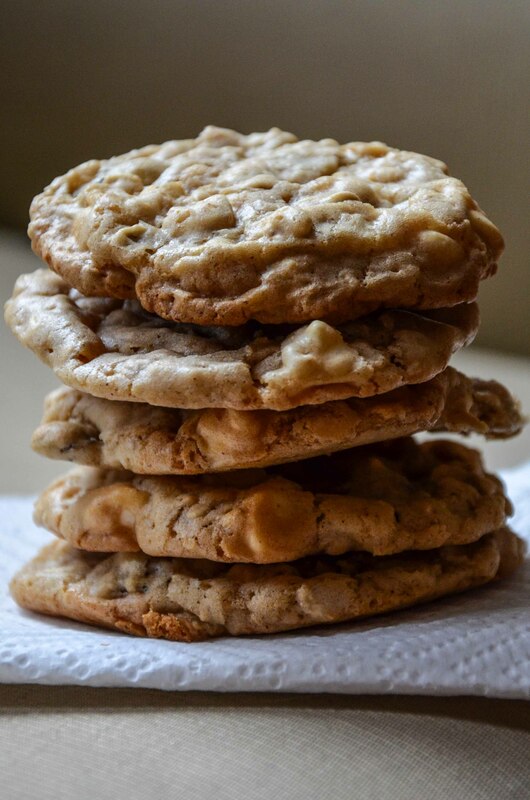 With no butter, these seemingly healthier cookies maintain a great chew thanks to the peanut butter and oatmeal. I used high-quality chocolate for extra oomph–a worthwhile decision. With few ingredients and batter that is hard to resist eating out of the bowl, I was pleased with their simplicity. To say the least, I am a fan. 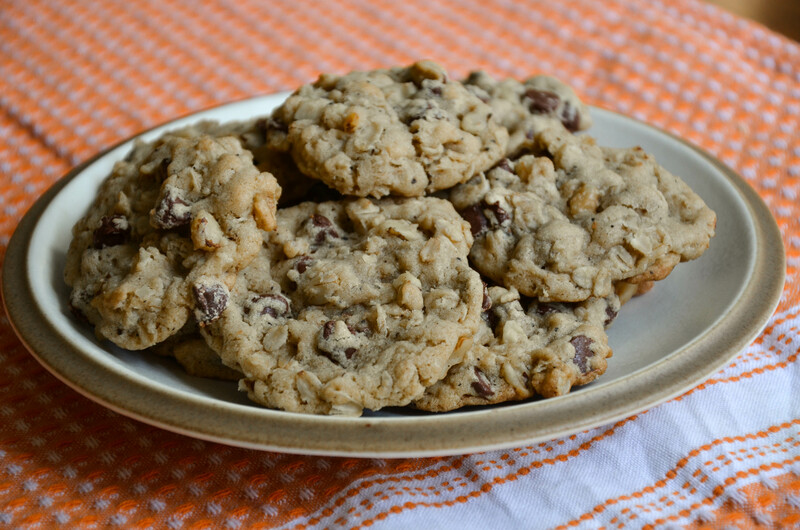 These remind me of the oatmeal raisin cookies I used to eat in my elementary school’s cafeteria. 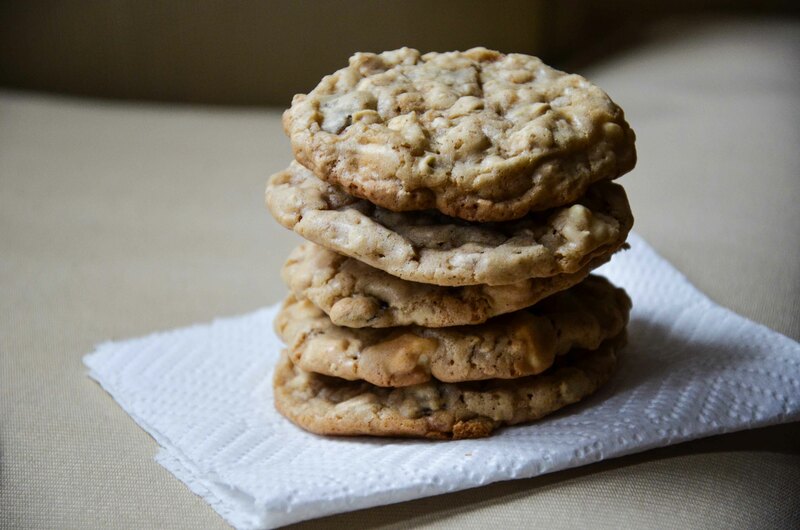 Except that these White Chocolate Cherry Oatmeal Cookies are so much better. There is still the spice and chew that was so familiar in the grade school version, but now there’s a hint of maple, tang from the dried cherries, and a healthy amount of sweet white chocolate. 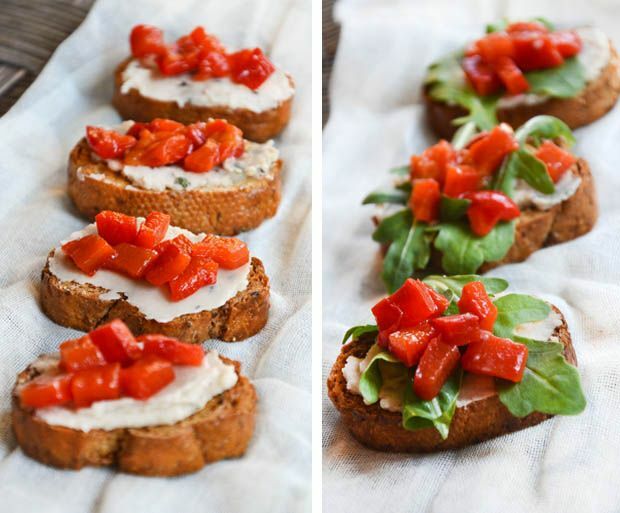 A childhood favorite, totally revamped. In a medium bowl, mix flour, baking soda, salt, and cinnamon. In a separate, larger bowl, cream butter and sugars until fluffy. Add eggs one at a time. Then add vanilla and maple syrup. Beat until combined. Slowly add flour mixture to butter mixture, beating until just mixed. Fold in oatmeal, cherries, and white chocolate. Scoop tablespoonfuls of dough onto lined sheets, leaving two inches between cookies. Bake for 10 to 12 minutes, or until the edges look golden. Remove from oven and let cool for five minutes before transferring to cookie rack. 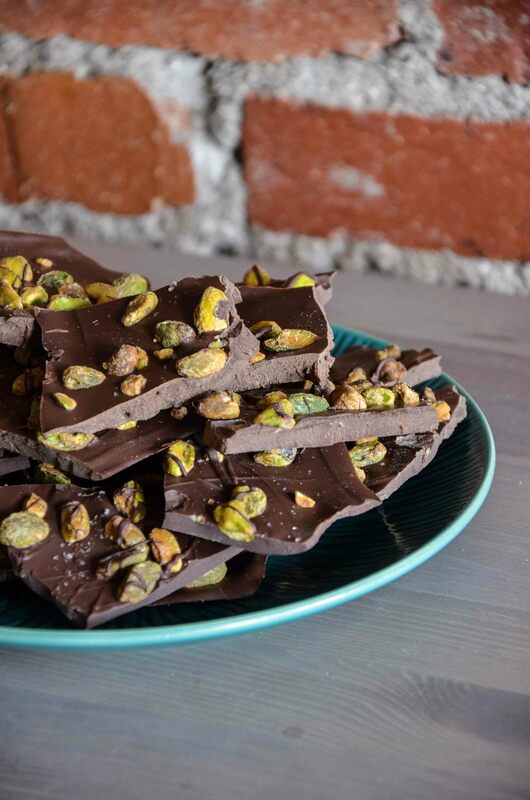 That’s what I tried to make my boyfriend do by giving him this Chocolate Pistachio Bark with Sea Salt for Valentine’s Day. 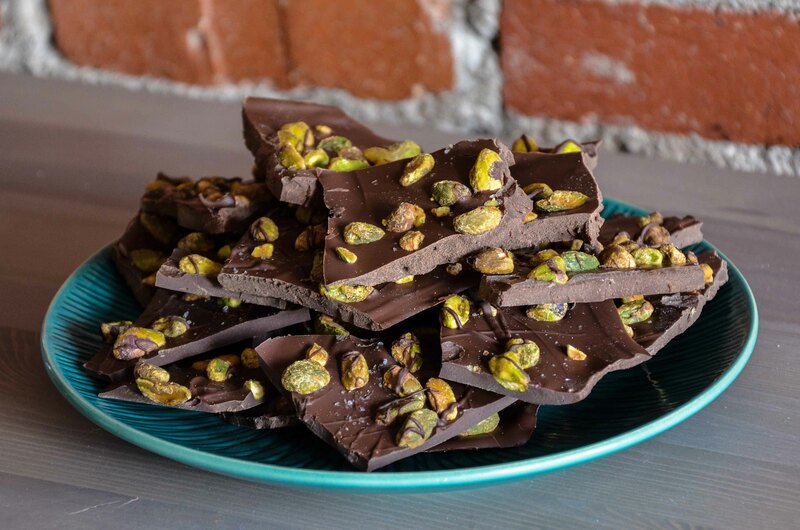 I used roasted pistachios and semi-sweet chocolate, though ideally I would have used raw, unsalted pistachios and excellent-quality dark chocolate. Alas, I go to college in upstate New York and this is what was available. So, go on. Make this. I swear to you that you, too, will be swooning. Line cookie sheet with parchment paper. Melt chocolate in microwave at 30 second bursts until melted. Pour chocolate onto cookie sheet, using a spatula to smooth into an even layer. 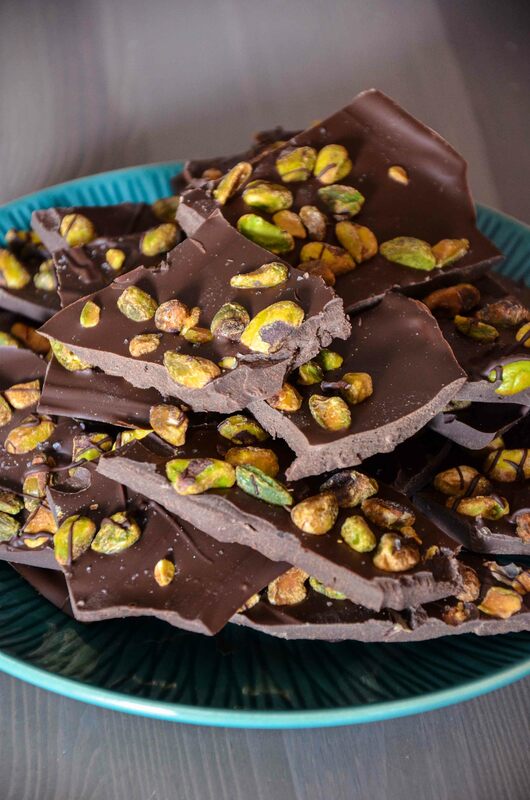 Scatter pistachios and sea salt on chocolate. Chill in fridge until set, about 30 minutes. Break bark into pieces. Valentine’s Day is tomorrow, in case you forgot. And if you did forget: rest assured. 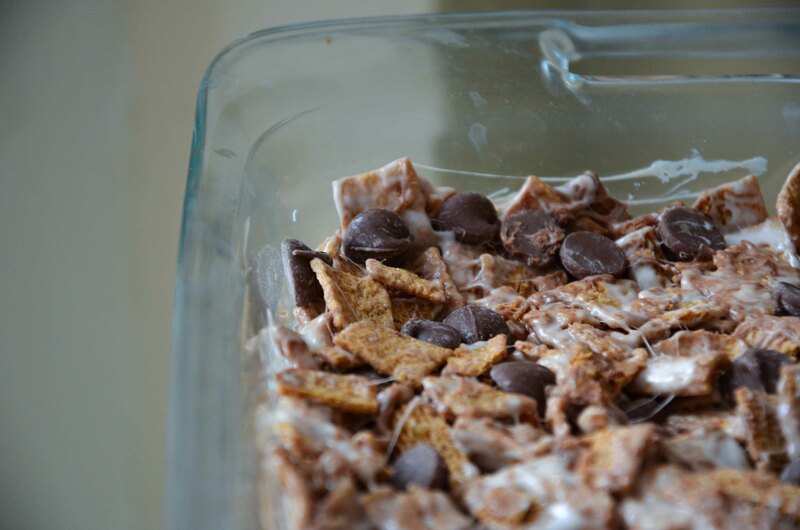 These Golden Grahams S’mores Bites are an easy treat to whip up. I made these back for the Superbowl and they were gone by halftime. What’s not to love about a gooey cereal bar filled with summer’s bounty, i.e. S’mores? Grease a pan of your preferred size. In microwave-safe bowl, melt butter in microwave until melted. Add marshmallows and stir. Microwave this mixture for one minute, or however long it takes for the marshmallows to melt. Stir to combine. in the refrigerator, then cut into bite-sized pieces. 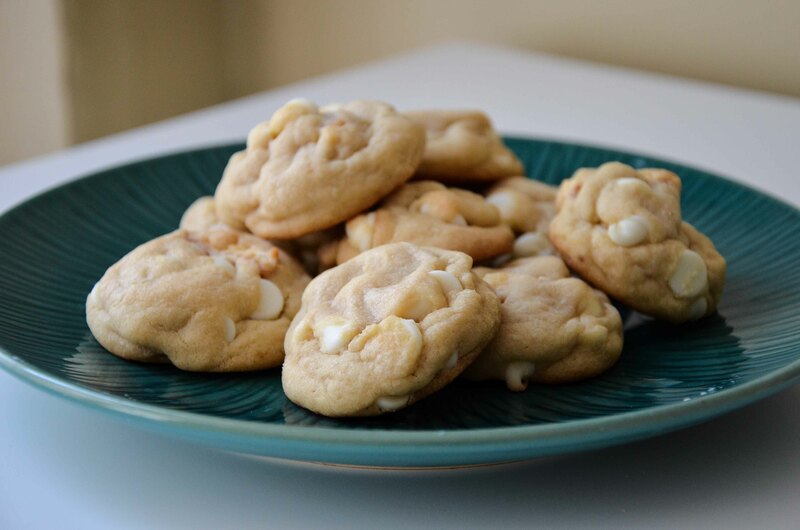 Unexpected flavors, with the crunch of Nilla wafers, and the added sweetness of white chocolate pieces, these Banana Cream Pudding Cookies took me by surprise– in the best way possible. With the help of pudding mix, the cookies stay moist in the center, while still being sturdy. 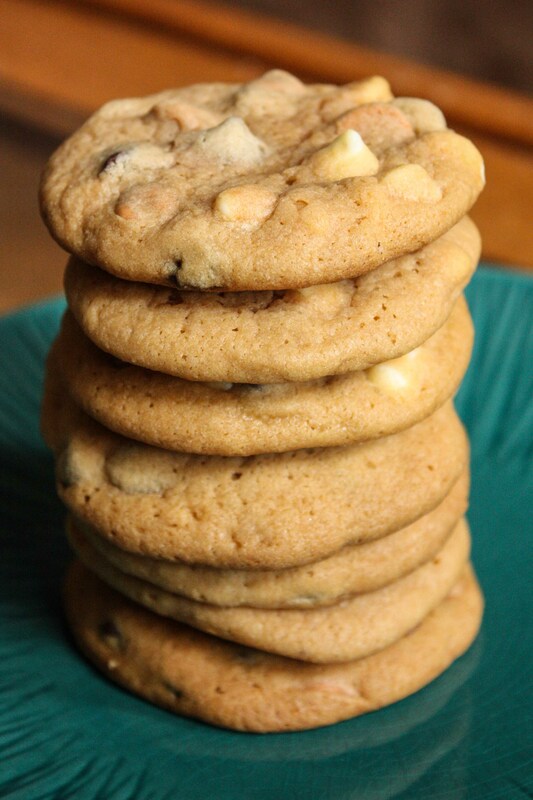 You could try using any type of chocolate chip in these cookies, and if Nilla wafers are not your thing, they can easily be omitted. In large bowl, beat butter and sugar together until fluffy. Stir in pudding, eggs, and vanilla. In a separate bowl, mix flour, baking soda, and salt. Slowly add this dry mix to the wet mix. Stir until incorporated. 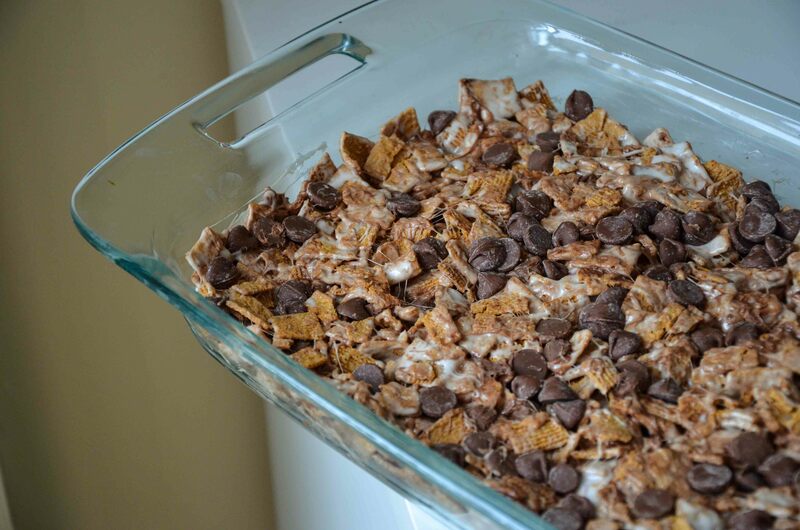 Fold in chopped wafers and chocolate chips. Drop by the tablespoonful onto sheets. Bake for 10-12 minutes, until edges are golden brown. Let cool on sheets for 2 minutes, then transfer to wire cooling rack. 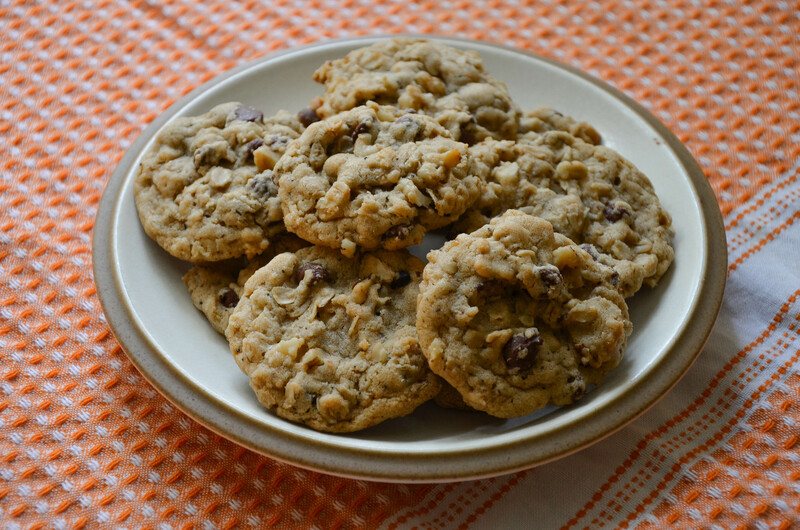 I know what you are thinking: another cookie recipe? 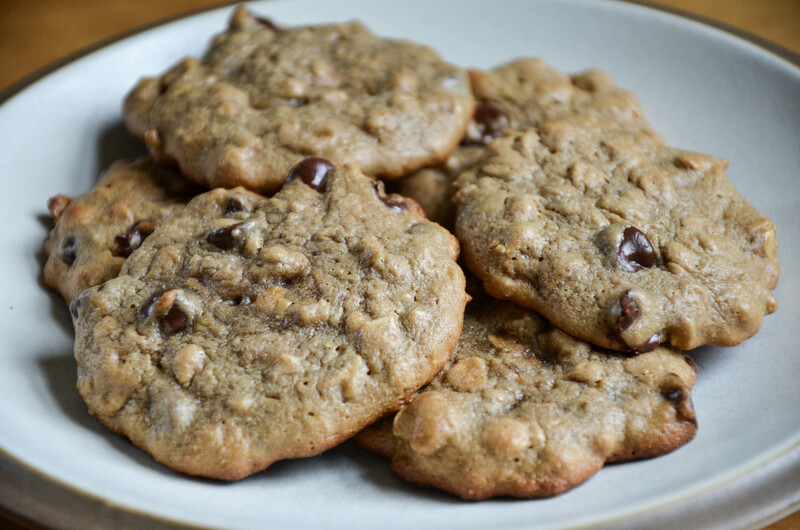 What if I told you that these Milk Chocolate Pistachio Cookies are filled with melty chocolate chunks and hearty pistachio pieces, with a slight chew and a slight crunch? I created these treats as a way to use up a Santa-shaped solid piece of Godiva chocolate–repurposing of gifts at its finest. You can use any type of chocolate, from chips to chunks, from semi-sweet to dark. Of course, milk chocolate has a much lower melting point than darker chocolate, leaving melted streaks of chocolate throughout my version of the cookie. I’m not complaining. In small bowl, mix flour and baking soda. In separate, larger bowl, combine sugar, brown sugar, and butter. With a mixer, beat until fluffy. Reduce speed and add salt, vanilla, and egg. Beat for one additional minute. Add the flour mixture to the wet mixture. Mix until just combined. Fold in chocolate chips and nuts. Drop tablespoonfuls of dough on prepared cookie sheets, spaced 2″ apart. Bake for 8-10 minutes until the edges are slightly golden. Let cool on tray for 2 minutes, then transfer to cooling rack. What a delicious problem to have: too much brownie mix. These Brownie Mix Cookies are perhaps the best way to solve such an “unfortunate” problem. If you are in need of a last minute cookie to bring to a holiday party, or you want to change up your brownie routine, these cookies are an easy and tasty solution. 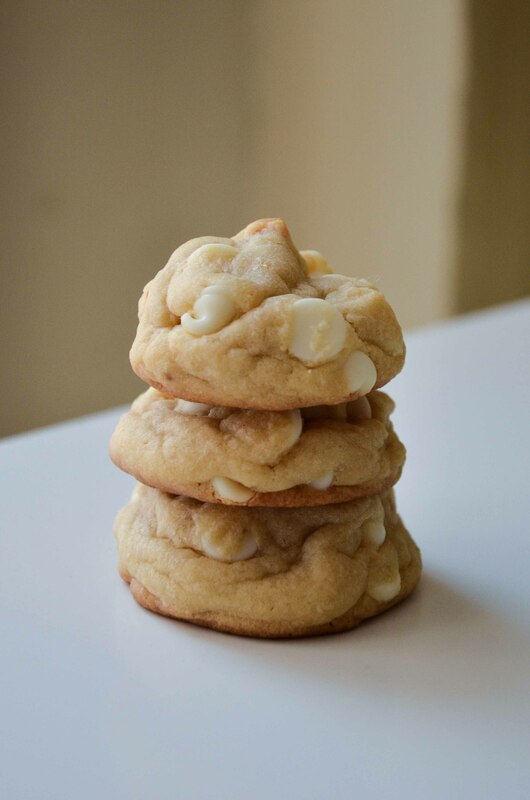 The result is a moist, chewy and yet sturdy cookie. Perfect for traveling or shipping, perfect with a tall glass of milk, perfect out of the oven or perfect a day later. Preheat oven to 350 degrees. Line cookie sheets. with parchment paper. In large bowl, mix flour into dry brownie mix. In separate bowl, beat eggs with oil. Stir into brownie mix, until thick dough forms. Drop rounded spoonfuls of dough on cookie sheets. Bake for 10-11 minutes. Let cool for 2 minutes on tray, then transfer to cooling rack. Halloween is to sugar rushes, as Thanksgiving is to turkey-induced sleepiness. 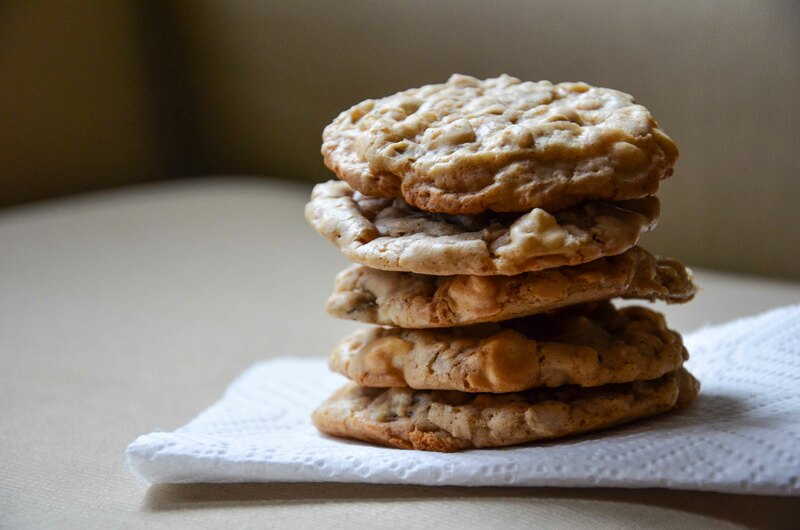 These Butterscotch Pudding Cookies provide all the sweetness you could ask for in one irresistible cookie. 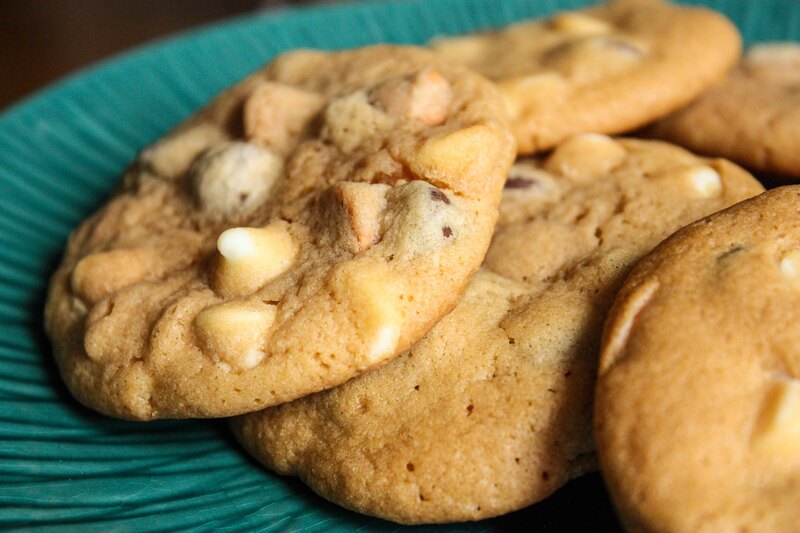 Made with butterscotch, white and semi-sweet chocolate chips, this is an instant favorite. Pudding mix keeps these treats moist, as seen before as an ingredient in Chocolate Chip Pudding Cookies. Wam, bam, pow, these will knock your socks off–in the best way possible. Check out the recipe at Two Peas and Their Pod. I woke up the morning after a Halloween party to find all of these cookies devoured. A success, if I do say so myself.